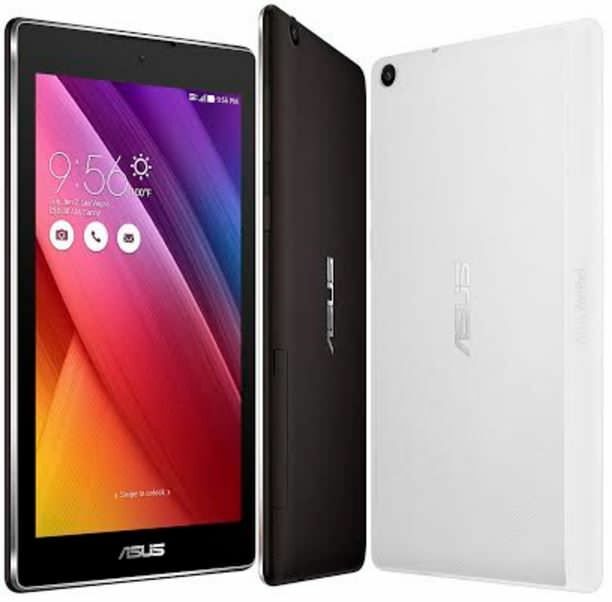 ASUS India has launched a new variant of the ZenPad C 7.0 tablet, which wasreleased in the country in October alongside the ZenPad 7.0 and ZenPad 8.0. The new variant ditches the Intel x3-C3230 processor for a MediaTek MT8382 SoC. The rest of its specifications are similar to its Intel-powered sibling. The ZenPad C 7.0 sports a 7-inch IPS display with a resolution of 1,024 x 600 pixels, boasting AGC Glass protection, a 170-degree viewing angle, and an anti-fingerprint coating. The MediaTek SoC powering the show offers four cores running at 1.3GHz, and is coupled with 1GB of RAM and a Mali 400-MP2 GPU. The phone comes with 8GB of flash storage, which can be further increased up to 64GB by inserting a microSD card. The ZenPad C 7.0 features a 5MP primary snapper with autofocus, f/2.0 aperture, 720p recording, zero shutter lag, Beautification mode, HDR, and PixelMaster camera technology. It also gets a 0.3MP front-facing snapper. The tablet offers voice calling, 3G, Wi-Fi, Bluetooth and micro-USB for connectivity. It runs Android 5.0 Lollipop with ZenUI 2.0 on top, and is powered by a 3,450mAh battery that promises 8.5 hours of regular usage. The new MediaTek-powered ZenPad C 7.0 has been priced at Rs 7,999, Rs 1,000 less than its Intel-backed sibling. The slate comes in Obsidian Black and Pearl White variants, and will be exclusively available on Snapdeal. It also comes bundled with 5GB ASUS WebStorage free for life, with an additional 16GB thrown in for the first year, and 100GB of Google Drive storage for two years.